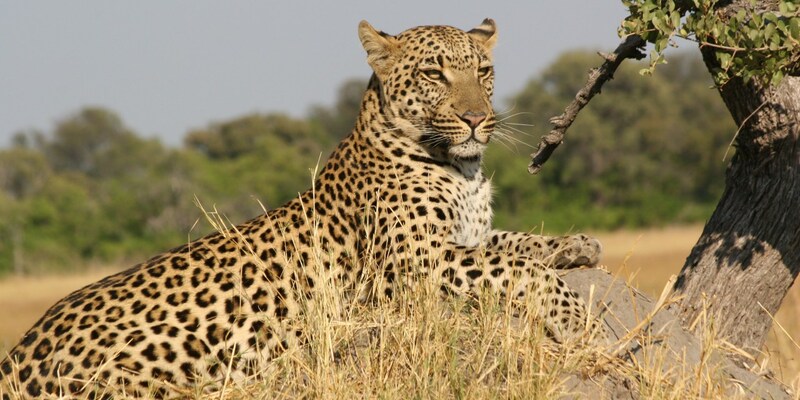 This 3 days safari Tanzania starts and ends in Arusha town the base town for all Tanzania safari tours in the Northern Tanzania Safari circuit. The 3 days tour is a great package for all ages due to the short distances involved because all the 3 parks that you will visit are located not very far from one another. 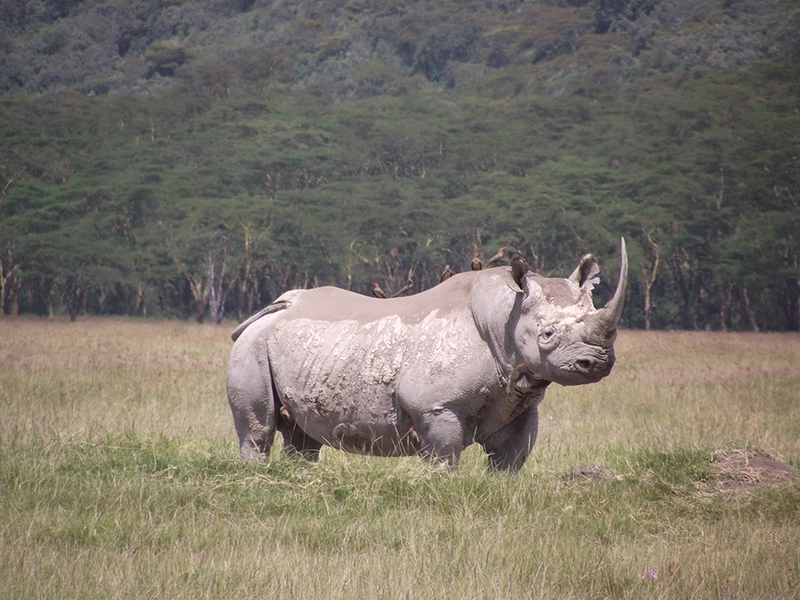 Starting and ending in Arusha the 3 day Tanzania safari takes you to the Ngorongoro Crater ( one of the two most famous wildlife parks in Tanzania) but also a visit to Tarangire National Park and the Lake Manyara National Park a small ever green gem of its own kind. 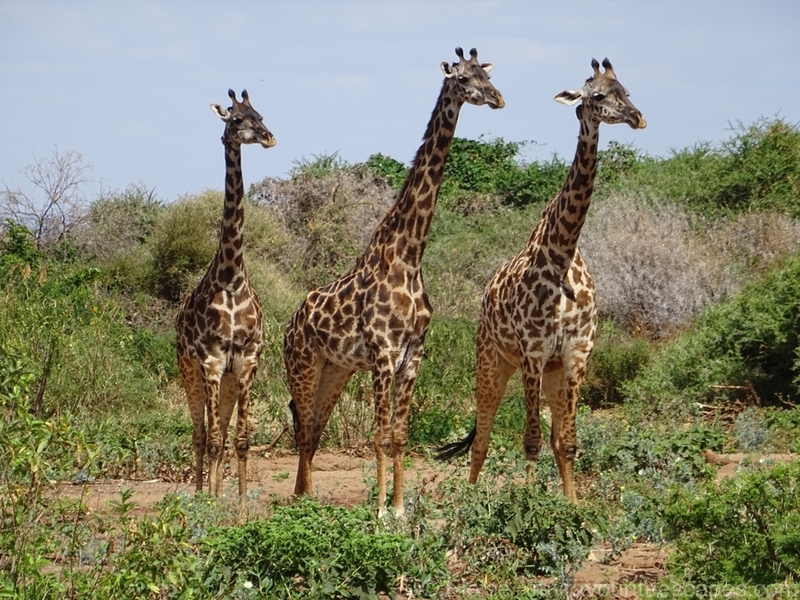 Starting with Tarangire National Park you will visit this theater of the wild that is famous for its unusually huge herds of elephants and the gigantic baobab trees that dot the park. Accommodation will be in a nice tented camp in the vicinity of the park just outside the park boundary with great views over the plains across as well as the Lake Burunge in the far horizon, but you may also stay at a cheaper mid range lodge in the Karatu area where we can take you late in the afternoon after satisfactory game drives in the Tarangire. 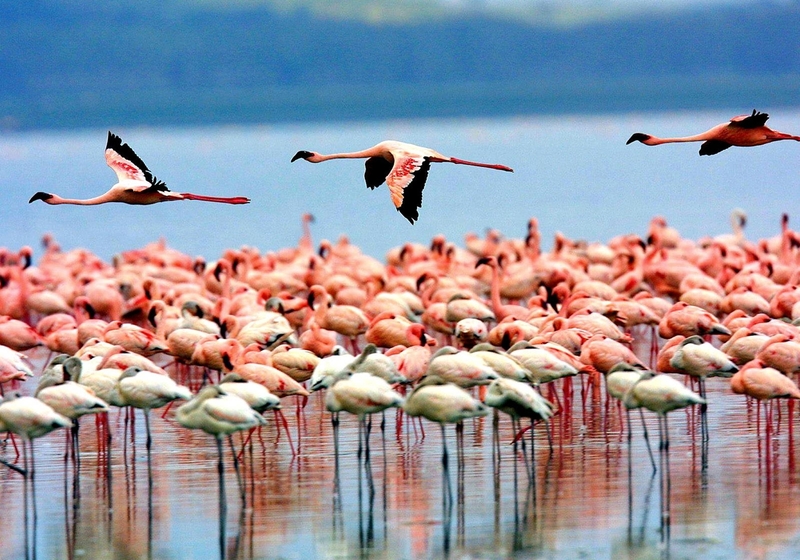 You will then proceed with your 3 days Tanzanian safari adventure with a visit to the Ngorongoro Crater which is world famous for extraordinary numbers of wildlife which can be spotted at very close range. Think of lions, elephants, leopards, black rhinos, buffaloes; all the big five can be spotted in this ‘Eden of Africa’ in one day with a little bit of luck! 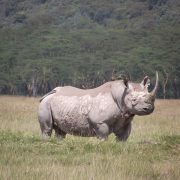 Accommodation on this day can in a lodge located directly at the Crater rim ( at extra cost) or at the nice mid-range lodge that we have included in this published tour in Karatu which is just a stone throw away from the Loduare Main Gate to the Ngorongoro Conservation Area. Your third and last day of your 3 days safari in Tanzania from Arusha will be visiting the ever green Lake Manyara National Park, of the legendary tree climbing lions among many other animals and birds that can be seen in this small park. 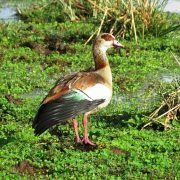 The park is good place to see the hippos at the lake side but also you may be lucky to spot flamingos, and many other aquatic birds, with over 400 birds species having been recorded here. Later in the afternoon you will be dropped back at your hotel in Arusha or you can be dropped ( at a small fee) at the Kilimanjaro International Airport if departing on this day. 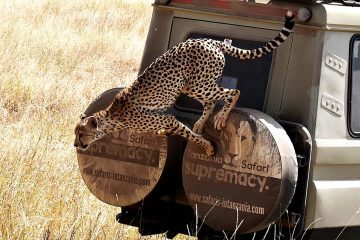 That marks the end of your amazing ‘taste of Tanzania’ 3 Days Tanzania Safari from Arusha. Early morning pick up from Arusha (or Moshi town) and drive further through the Masai Steppe via Makuyuni Junction and over down to the Tarangire National Park. 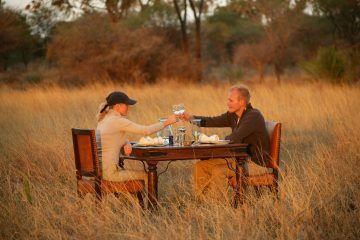 This is now the fifth largest park, of all parks in Tanzania, and the Tarangire National Park is dotted with amazingly big Baobab trees and the extraordinary large herds of elephants; Tarangire is quite a place not to miss while on your African safari to Tanzania if you are a lover of the jumbos or other general large game. 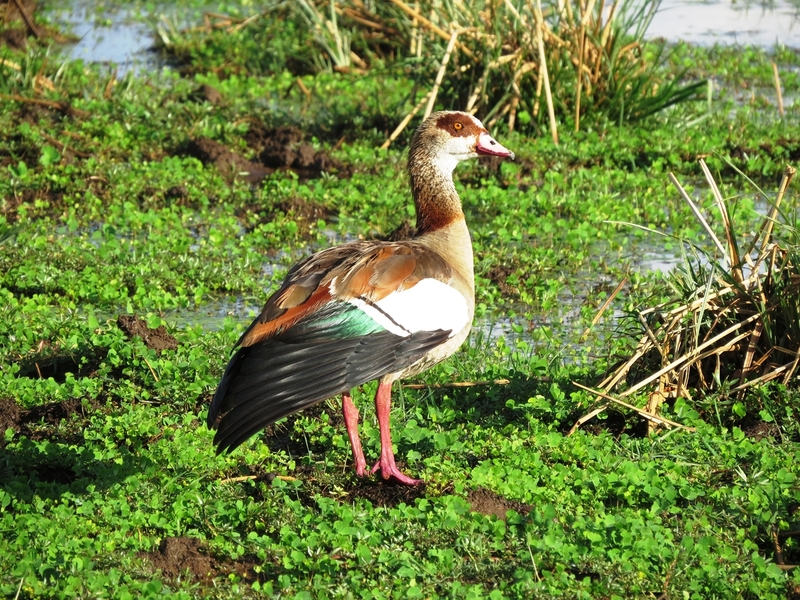 The park is home to many animal species and some rare breeds like the Oryx and hirolas, and some rare birds species. Later in the afternoon we drive out of the park and check in at the amazing Sangaiwe Tented Camp with great views over the plains and the Lake Burunge in the far horizon, or you may be transfer to Karatu where you will check in a lodge for dinner and overnight. Lunch and dinner included. Early morning breakfast at the lodge (or you can also carry a packed breakfast & lunch) and descend into the floor of the Great Rift Valley where you will visit the Lake Manyara National Park on your last day of your 3 days safari in Tanzania. The name ‘Manyara’ is a Maa word (Masai Language) for the acacia tortillis tree species which the nomadic Masai people use to make hedges to protect their homesteads and livestock. The park is highlighted with lots of these trees and the tree climbing lions which are often spotted taking afternoon siesta on the branches. Many other animals area common sighting in this evergreen park and they include; the impalas, giraffes, buffaloes, impalas and the dik diks. You will notice that just as you enter this park there an ever green lush forest fed by an underground water streams and it is a perfect habitat for the Blue monkeys, the baboons, bush bucks and the huge elephants sheltering in the sheds from the afternoon sun and devouring the green branches, twigs and herbs. 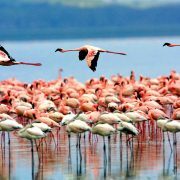 The Hippo pools and at the Lake Manyara itself you will get the chance to observe the Hippos and the aquatic birds including the colorful Flamingoes, pelicans, Egyptian geese, cormorants, and many more. You will do game drives until mid day then drive to Arusha where you will be dropped at your Arusha Hotel but if you are departing today we can also drop you off at Kilimanjaro International Airport at a very nominal fee. Lunch box and dinner included. Note that: We can arrange your airport transfers at a small fee and also accommodation At Arusha on your arrival day before the safari starts if you need that. 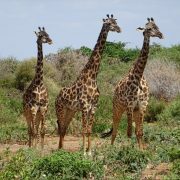 This safari can also be taken from Dar es Salaam or from Zanzibar with a domestic flight included. You can request your preferred accommodation option. 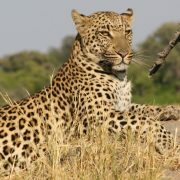 Luxury or Mid-range lodges/tented camps both available. 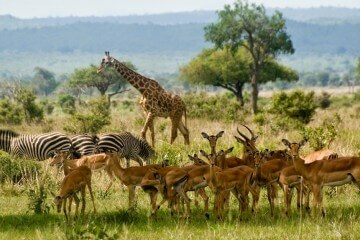 See you soon in Africa when you come for your next Tanzania safari tour! * Luxury accommodation also available at Tarangire, Ngorongoro and Karatu . Please ask. *Cheaper options also available at Karatu including staying at the Eileen’s Tree Inn or doing a basic camping safari for the same 3 days Tanzania safari.